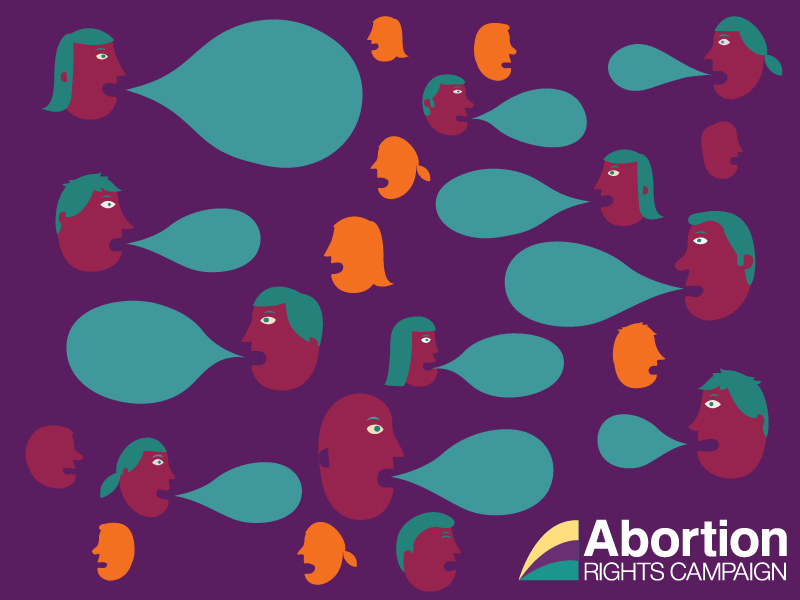 As of January 1st 2019, the law allowing access to abortion in the Republic of Ireland is the Health (Regulation of Termination of Pregnancy) Act 2018. This legislation followed from the 66.4% Yes vote in the referendum to repeal the Eighth Amendment legislate in May 2018. The Act is the first to make elective abortion legal in Ireland, however it is far from perfect. Here, we outline some of the key problems we want our TDs and Senators to resolve when the Act comes up for review in 3 years. Our full Submission to the Government on the Health Act can be accessed here. The Bill will legalise abortion on request up to 12 weeks of pregnancy, subject to a requirement to wait three days between seeing your doctor and receiving the abortion. The way the Act defines it, twelve weeks of pregnancy is around ten weeks since conception. Some people could be close to this time limit or beyond it when they find out they are pregnant, such as teenagers or women who have irregular menstrual cycles. Combined with the mandatory three day wait, the timeframe for access to abortion will be too narrow for many people. There is no evidence that waiting periods are medically necessary or have any impact on a pregnant person’s decision. In fact, evidence consistently finds that waiting periods only create practical and psychological hardship for pregnant people. These barriers will force some people to travel abroad for care, or force them to order safe but illegal pills online. It will beas if the 8th had never been repealed. Evidence from other countries has shown that refusal to provide care, or so-called “conscientious objection,” is a major barrier to abortion access. The current draft of the Act permits medical practitioners to refuse to care for patients on grounds of conscience except in emergency situations. In countries like Italy, refusal to provide abortion care has become widespread, due in large part to “convenient objectors” who claim conscientious objection but are often simply unwilling to provide this service for other reasons. The result is that although abortion in Italy is technically legal, it can be practically impossible to access, particularly in rural or isolated areas. Pregnant people should receive the best standard of care when they need abortion and not be passed around from one doctor or hospital to the next. The Government should look to Sweden and Finland, where the patients’ rights come first and refusals on grounds of conscience are not permitted. Numerous medical experts testified before the Joint Oireachtas Committee that health risks can escalate quickly and doctors need to use their clinical judgment and expertise to care for their patients. Ambiguous terms in law are bound to cause confusion, and pregnant people will suffer the consequences. The Irish people voted for abortion to be a healthcare issue not a criminal act – but the Act still criminalises anyone who assists a pregnant person to obtain an abortion outside of the provisions of the Act, with a prison sentence of up to 14 years. This is at odds with the spirit of repealing the 8th and contradicts medical best practice, which advocates for the full decriminalisation of abortion. Criminalisation could impact a parent or partner who orders abortion pills, such as happened to a teenager’s mother who has been charged in an ongoing case in Northern Ireland. The likely result will be medical professionals interpreting the law very conservatively, and patients being denied care. The Act uses the word “woman” throughout to refer to any person who needs or wants an abortion. This is not compatible with the Gender Recognition Act 2015, and excludes transgender and non-binary people, who can and do become pregnant and avail of abortion. While women and girls are the largest groups affected by restricted access to abortion, the law should not discriminate or leave anyone behind. This problem can be easily fixed by replacing the word “woman” with “person” or “person who is pregnant” throughout the Act. Our reproductive rights are now in the hands of our elected representatives. To fix the problems set out above, we all need to contact our TDs consistently and tell them we need the best possible abortion legislation. The improvement of the Health Act needs to be a key issue in any upcoming General Elections. Please call, write to or meet with your TD today to ask them to support amendments to improve this Act when it comes up for review. You can find your local TDs’ contact information here.